Established in 1988, Action Hazmat Companies specializes in hazardous and non-hazardous waste transportation and disposal. We operate across Long Island and the New York metropolitan area! The state of New York regulates the transportation and disposal of hazardous and non-hazardous waste through rules enforced by the DEC. Hazardous waste transporters play an important role in this system, delivering waste from the point of generation to an ultimate destination. Established over 30 years ago, Action Hazmat Companies is a regulated waste transporter operating across the Tri-State.Our services meet DOT and EPA specifications. 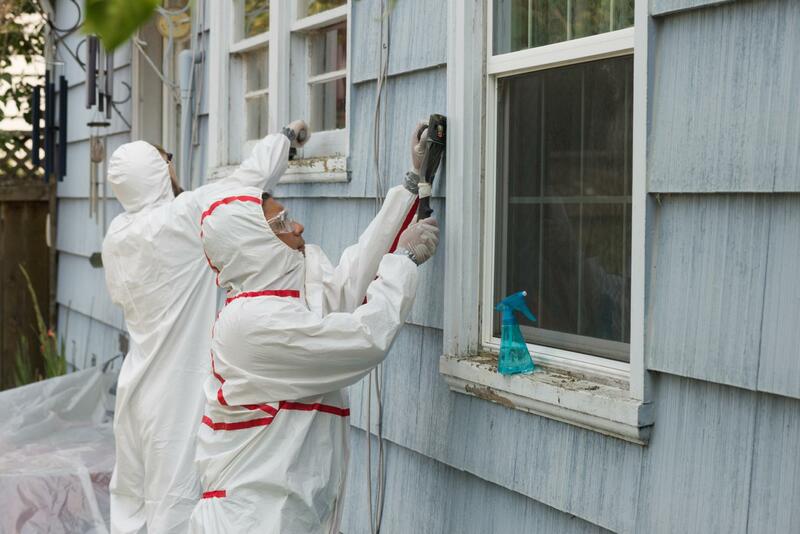 For the right services at the right price, look no further than The Action Hazmat Companies! 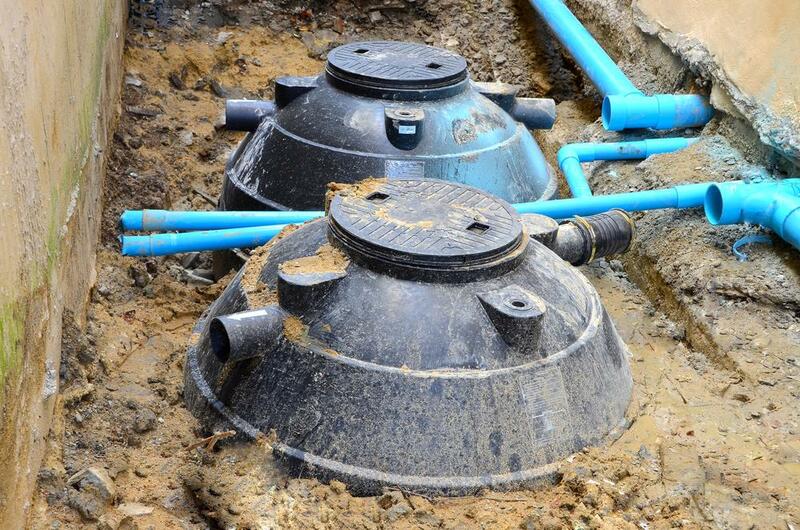 Contact us if you have an old or unused oil tank on your property and you are worried about a potential leak! 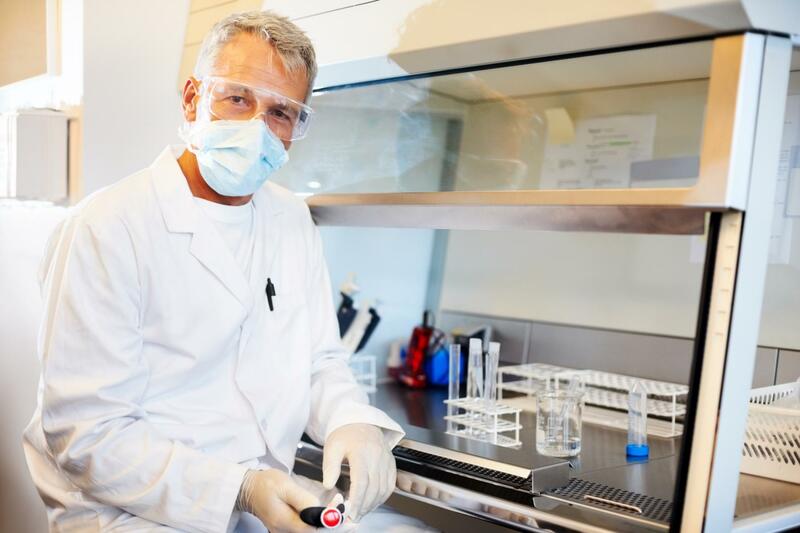 We also offer lab pack services, including waste segregation, stabilization, packaging and transport. Our knowledgeable and experienced team is committed to delivering the best service every time! 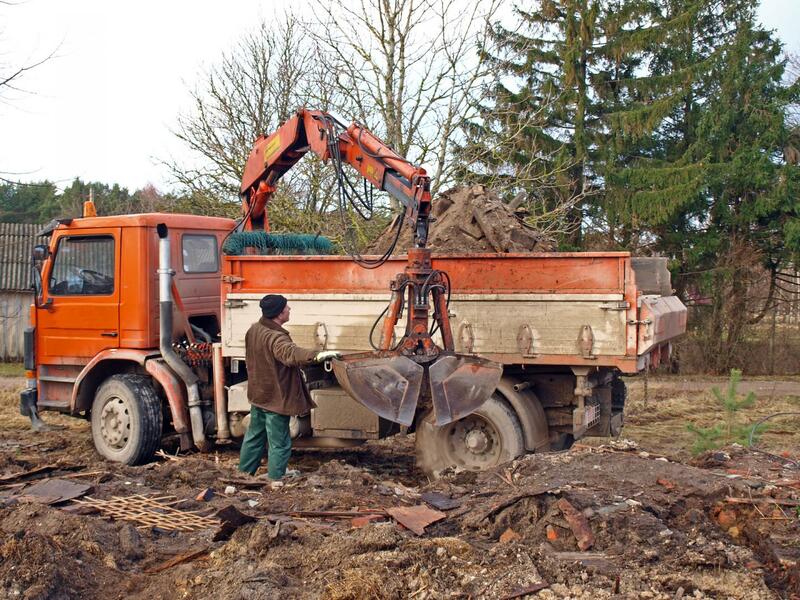 From hazardous waste disposal to contaminated soil removal and tank abandonment, we do it all. 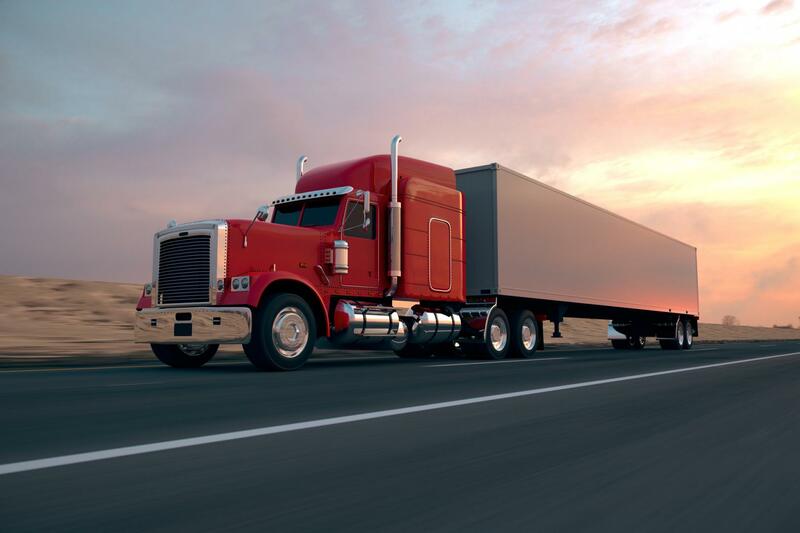 We are regulated hazardous waste transporters with decades of experience in the industry. Count on us for reliable and cost-effective waste management solutions tailored to your needs. Action Hazmat Companies provides safe and efficient transportation for all types of hazardous and non-hazardous wastes. Customer satisfaction is our priority!